As you may have noticed, I’m something of a tart when it comes to having my photo taken. 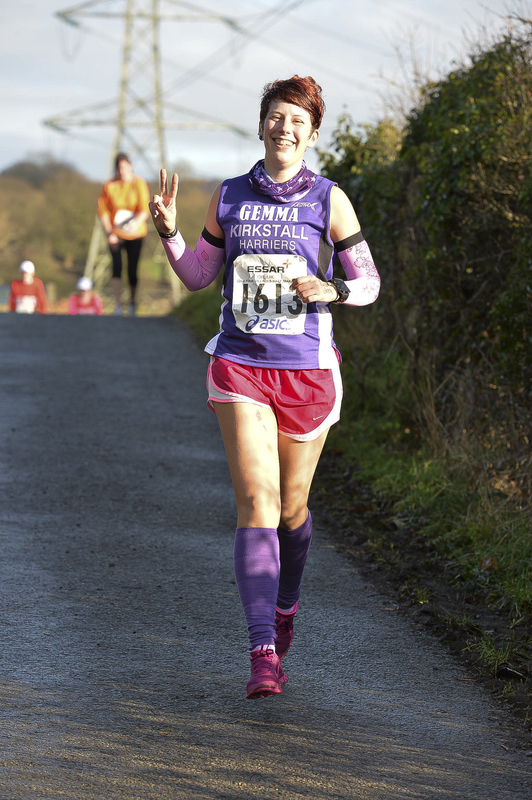 Wave a camera in front of me and you can guarantee I’ll be smiling, acting up and making a daft pose. 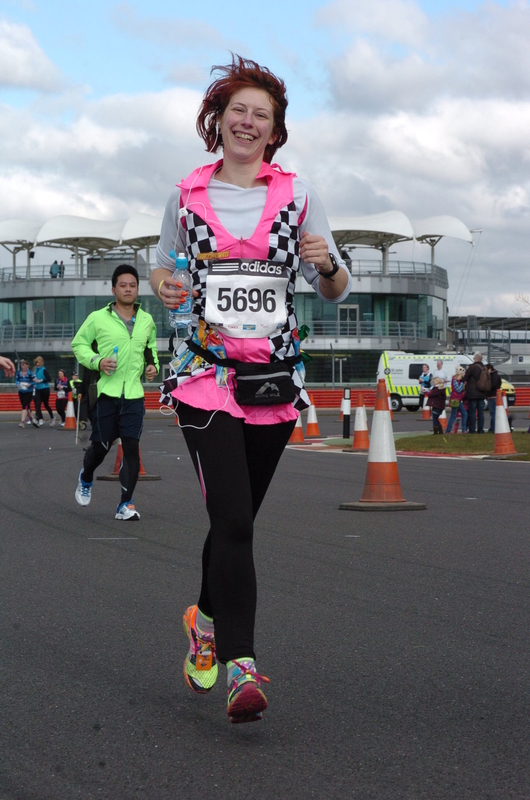 I even manage to look half decent while sweating and huffing and puffing my way around a race. But how? Many people wonder how I manage to remain photogenic while running, so it’s time to share the secrets. It really is as simple as that. If you have to force a smile between gritted teeth and not being able to get enough air in then that’s fine. Keep forcing the smiles and eventually they’ll come naturally. Everyone looks better when they smile. And smiling also makes you run faster. It’s win-win. 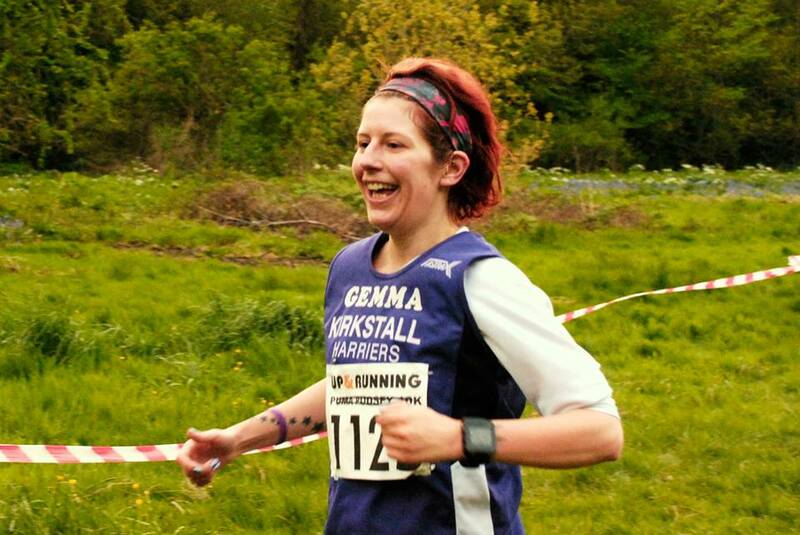 In this photo I am smiling because I was at the end of an incredibly tough race that involved twice climbing a ridiculously steep hill. At some races you get a map with their locations (I think this happened at Silverstone Half last year). Even if you have no idea where to expect the snappers, just try to keep half an eye out. As you approach, shake out your hair, make yourself a little gap from other people, look at the camera and …. smile! This prevents the “rabbit in headlights” stunned look you see on a lot of runners’ faces. Hands can give away a lot. If you’re feeling tense and tight you’ll probably be clenching your fists, hunching your shoulders and so on. Make a daft hand gesture and your whole upper body will be more relaxed. Look up and throw the horns \m/, a peace sign, a thumbs up. Hell, flick the birdie if you feel like it. 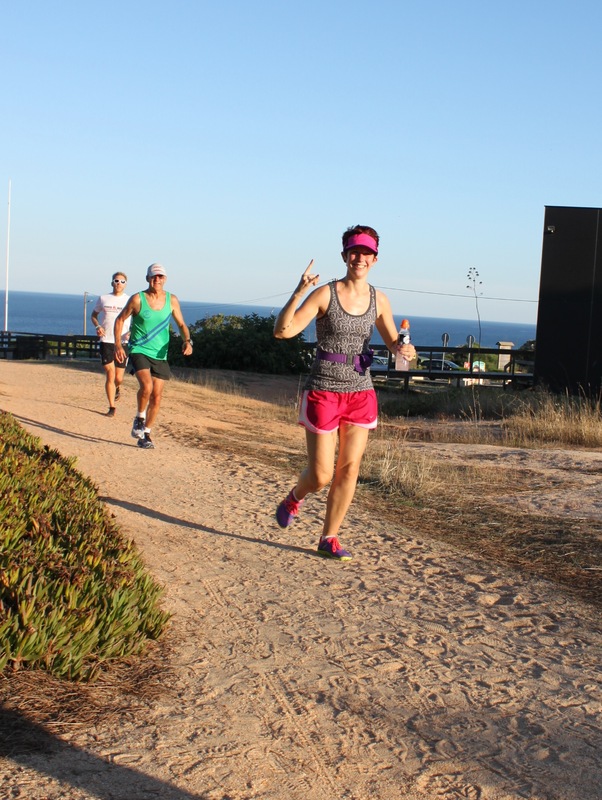 This one is for those who take their running photos really seriously. A running outfit that makes you happy when you put it on will also help you feel good as you run, which means you will look good. I enjoy prancing around in my neon shoes, short-shorts and leg and arm warmers. It also makes it a lot easier when searching through photos to find myself! And neon makes you go faster too! And that’s it! No waterproof mascara, no lightboxes, no deleting and re-taking shots. Just lots of smiley, happy running.